Home / Kihnu Sea and Folklore Festival passes on sale until the end of April! 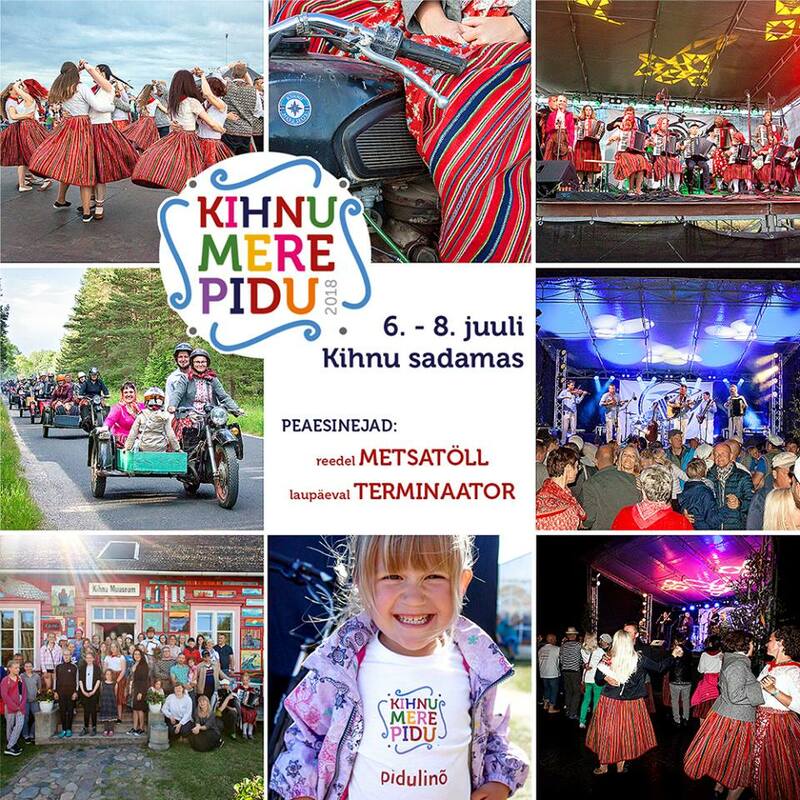 Have You already bought a pass for Kihnu Sea and Folklore Festival? If not, then hurry up! Tickets are on sale until the end of April.